We had the pleasure of photographing Brian Chase and John Bisnar of Bisnar and Chase in Newport Beach. 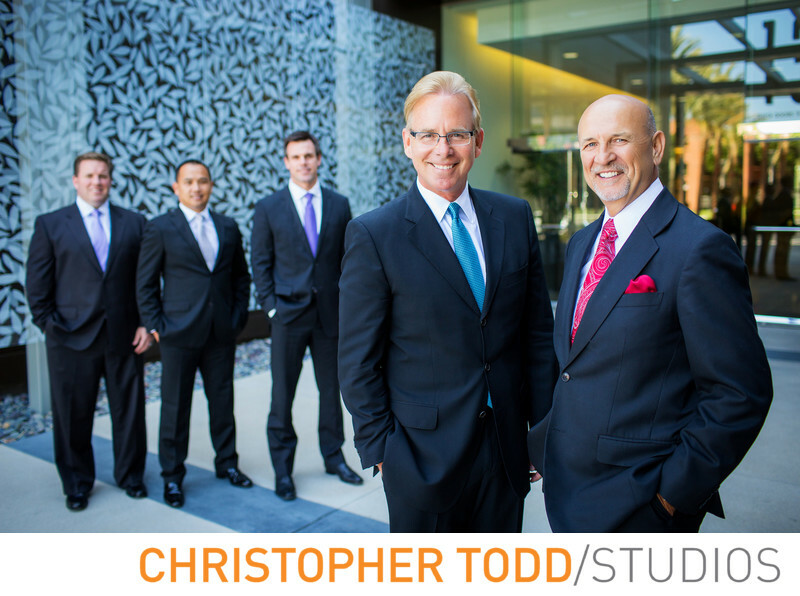 This law firm in Orange County updated their photos for marketing material, social media and for their online presence with a quick photo session. We brought our mobile studio to their office and within a short time took great photos of all the attorneys. To see more photos visit our portfolio! For info on updating your company's photos please get in touch today. Location: 1301 Dove St #120, Newport Beach, CA 92660 . 1/320; f/2.5; ISO 400; 35.0 mm.